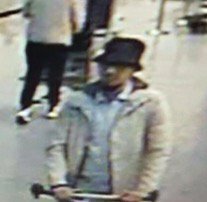 The third suspect in the Brussels bombing on Tuesday has been identified following a CCTV footage showing the three suspects at the Zaventem airport. 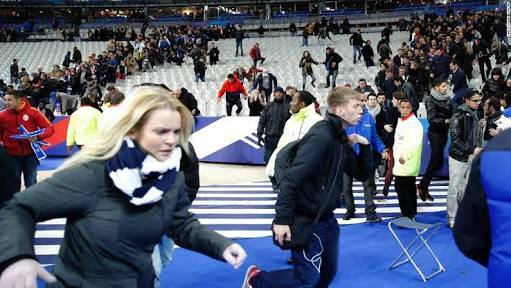 The two suicide bombers who blew up the airport have been identified as brothers- Khalid and Brahim el-Bakraoui. A manhunt for the third suspect , identified as 25 year old Najim Laachraoui who is believed to be at large has begun.